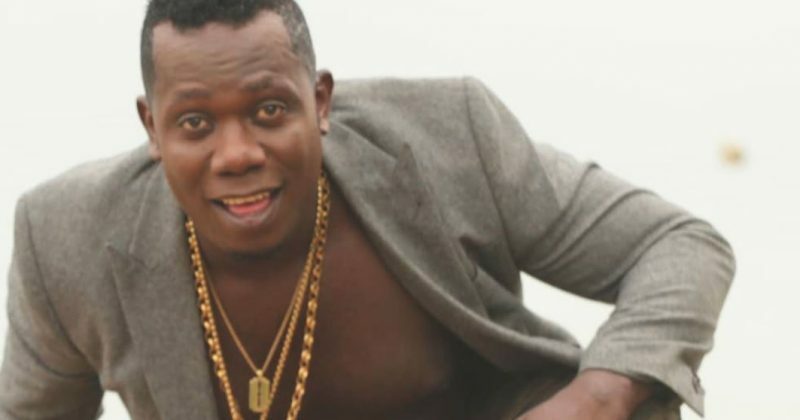 Duncan Mighty is responsible for some of the most distinctive highlife melodies we’ve heard in recent years. Either through his own hit singles or the numerous sample references from Davido and Tekno, his signature mid-tempo guitar led harmonies dominated the sound space for the most part of this year. However, on his latest single, “MiekeRasSo”, he reminds fans—and the new audience that came with the hype off Wizkid assisted “Fake Love”—that he is more than a one trick pony. “MiekeRasSo” is produced by Spellz and his blend of Caribbean influenced guitar riffs with a synth backdrop and percussion harmonies leans away from the highlife sound that has defined Duncan Mighty’s music. But his smooth vocals, caressing the soft guitar harmonies, match the more accessible Caribbean harmonies with expert precision. His pseudo-romantic lyrics, addressed at a particularly attractive fan tells a fascinating story, but it’s his catchy melodies that charm the heart. You can stream Duncan Mighty’s “MiekeRasSo” below.